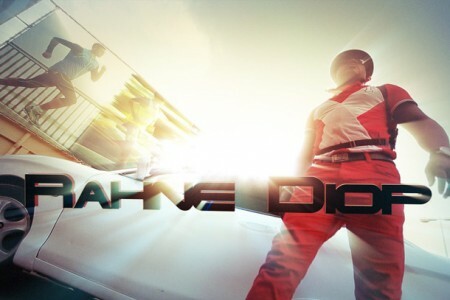 The pilot fot the upcoming TV series “Rhane Diop” premieres its first teaser-trailer while still on postproduction. Space. The final frontier. These are the voyages of the Starship Enterprise. Her five-year mission: to explore strange new worlds, to seek out new life, and new civilizations. To boldly go, where no man has gone before.